All information and resources needed for the process is found on the welcome page. The information below is not at all necessary and can be found in the welcome section. For some reason the program would not allow me to delete it. 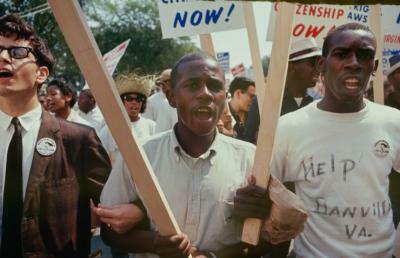 While The March on Washington was organized by African-Americans, a cross-section of Americans were involved. Many musicians that were popular at the time were involved in the march. YouTube. N.p., 9 Sept. 2009. Web. 24 July 2013. .